This building is actually standing exactly where it was built in 1854. 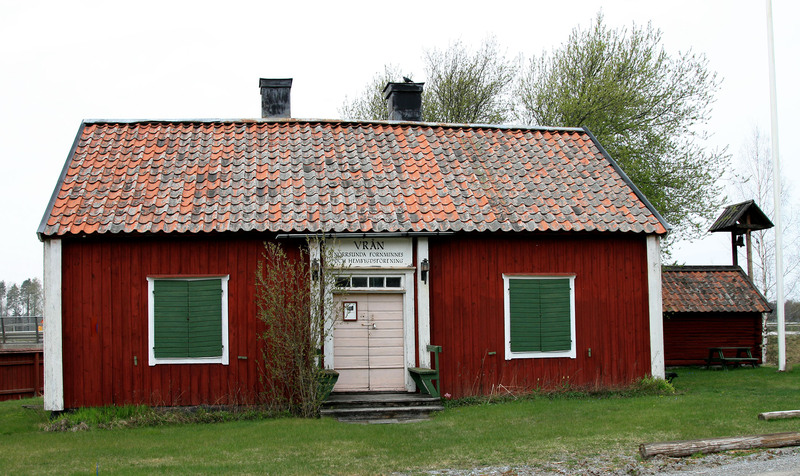 This building and a couple of the others on the property were apparently built as ‘fattigstuga’, which translates as ‘Poor cabins’. Swedish countryside versions of ‘the poor house’ perhaps?